The 4-star hotel near MRT in Singapore is conveniently located in an area with many diverse attractions. 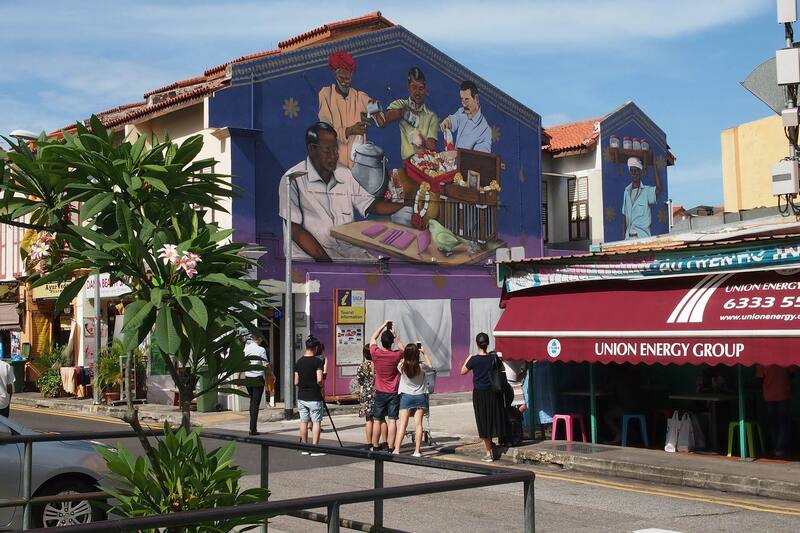 Amid the area teeming with sights and sounds of a bustling ethnic enclave, guests will be spoilt for choice of things to do in the neighbourhood; from shopping at Mustafa and Tekka market to taking in the local culture at Little India Arcade and soaking in the history of Tan Teng Niah house. Journey takes approximately 25 minutes. East-West Line: Board the train towards Tanah Merah Station and alight at Tanah Merah Station, 2 stops later. East-West Line: Board the train towards Tuas Link Station and alight at Bugis Station, 8 stops later . Downtown Line: Board the train towards Bukit Panjang Station and alight at Little India Station, 2 stops later. North-East Line: Board the train towards Punggol Station and alight at Farrer Park Station, 1 stop later. Take Exit A, turn right and right again and walk straight to the end with the escalator which leads directly to Park Hotel Farrer Park lobby. Journey takes approximately 55-60 minutes.